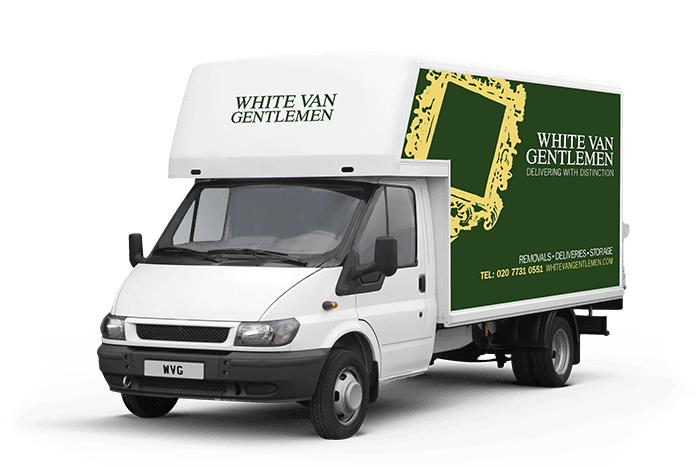 If you’re looking to hire a Fulham delivery company, you can’t do better than White Van Gentlemen. Whatever you want delivered, and however you want it done, we’ll make sure it gets there on time, every time. Not only that, but we’ll do it with a friendly smile and can-do attitude. Our whole team of logistics professionals are all at hand to make sure your delivery goes as smoothly as it possibly can. You can rest safe in the knowledge that we’re on the ball, and always ready to help out. That means your delivery gets done professionally, every time. Don’t forget that if you’re delivering goods to customers, the way in which it’s delivered speaks volumes about your company. Don’t let your good name be ruined by shoddy point-of-delivery service, trust it to the experts. We value trust over most things. That’s why we work tirelessly with every job to minimise any kind of hiccups or obstacles. We’d love the chance to show you just how good we are, so get in touch today and see how we can help you. Just call our Fulham deliveries quote line for a free, no obligation quote from one of our specialist delivery teams on 0207 731 0551. Alternatively, just use our quick enquiry service, and we’ll get right back to you whenever you want. For a professional, personable service with a team that knows how to go that extra mile, there’s no one better. With hundreds of delighted customers right across Fulham, you can be sure that you’re choosing the right company. What’s more, because of our huge fleet of vehicles, we can supply exactly the right equipment for the job, making sure that you don’t pay a penny more than you need to. Get in touch today and find out why we’re the best at what we do.